We believe in continually delivering sustainable solutions and focus our designs on maximizing coverage while limiting the water use. Our licensed & certified irrigation contractors provide the services necessary to install all types of irrigation systems, whether that design was created by us or another design firm. 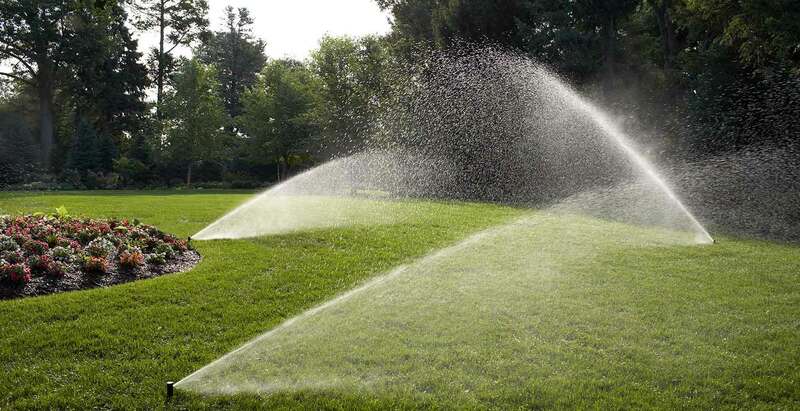 Our experienced technicians can repair, troubleshoot and service any irrigation system, handling any issue from sprinkler and pipe repairs, to troubleshooting controllers. 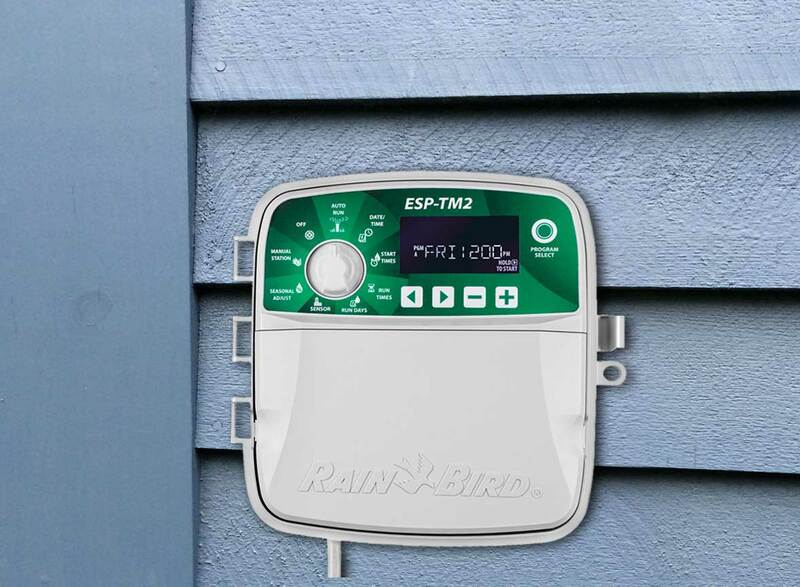 Whether you want a more efficient system to conserve water or want to upgrade to a “smart” irrigation system, we can help. 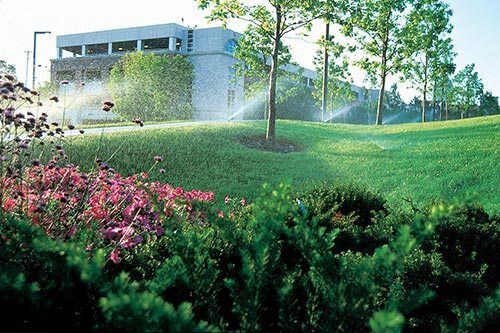 Neshanic Valley Irrigation is a full-service Irrigation and Water Management company serving much of central New Jersey including Somerset, Hunterdon, Mercer, Middlesex, Morris and Union counties. 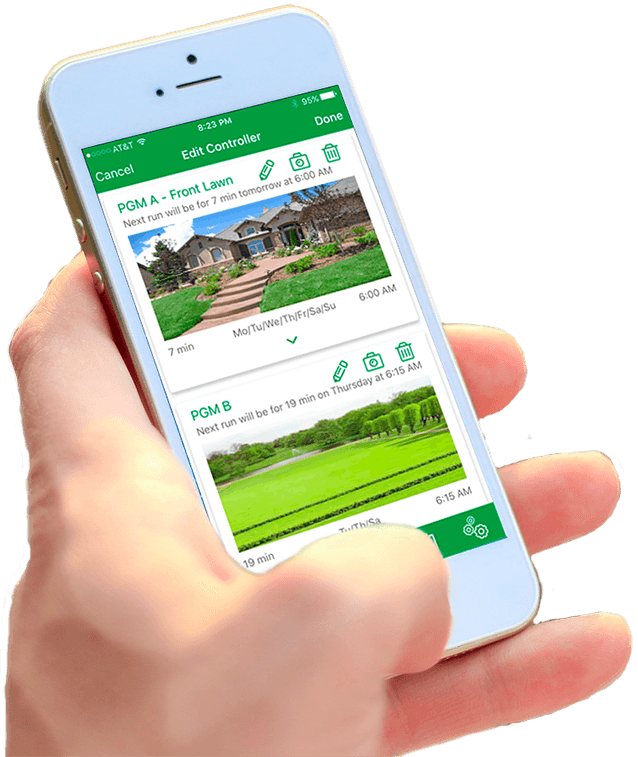 With over 40 years of collective Landscape and Irrigation industry experience, our irrigation professionals not only design or manage your system, we look at the big picture and custom design a program that best fits your unique situation and meets or exceeds your requirements. 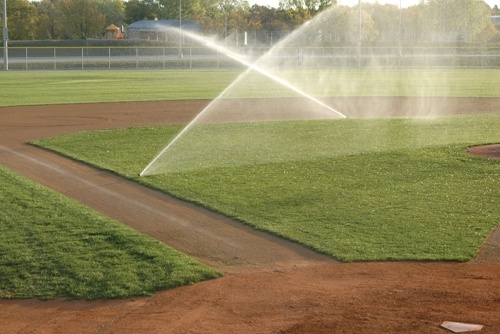 Our team has a balanced background in irrigation, plumbing, engineering, horticulture and turf management industry experience allowing us to offer a unique, holistic approach to managing your irrigation system. Our irrigation professionals have backgrounds in irrigation, plumbing, engineering, horticulture and turf management. This balanced mix of industry experience offer a holistic approach to managing your irrigation system. We not only design or manage your system, we look at the big picture and custom design a program that best fits your unique situation and meets or exceeds your requirements. 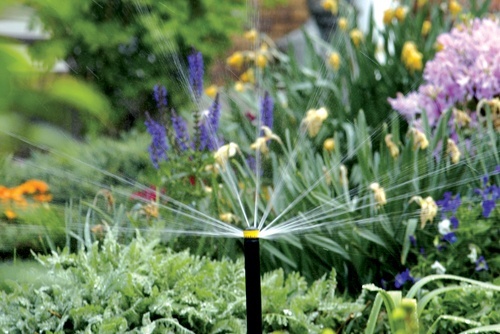 We can design, install and maintain your irrigation system all with industries’ latest technology. 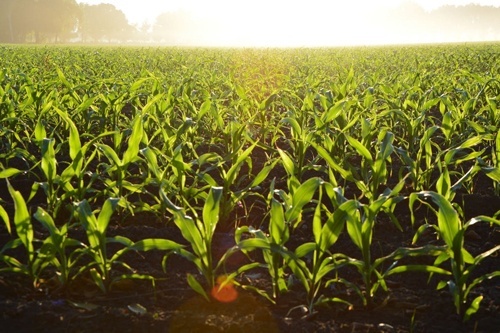 Contact us to get an irrigation evaluation.